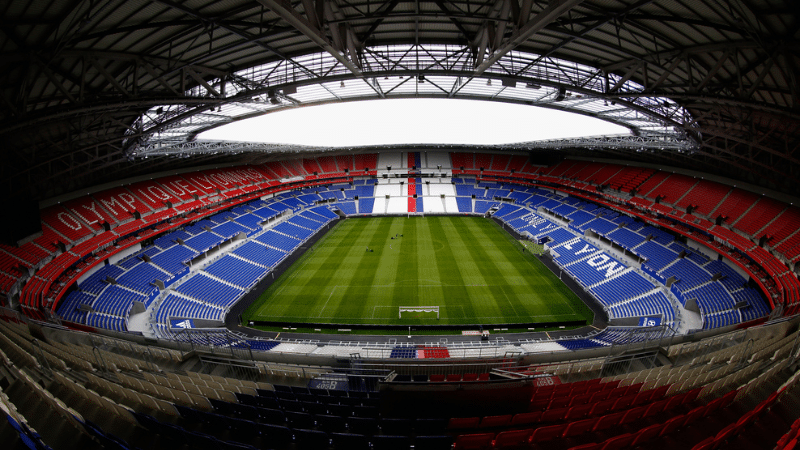 The end of the soccer season is going to be so exciting for local fans as Lyon’s Groupama Stadium will also be the home of an international friendly football game between France National team and US Men National Team on June 9 just few days before the World Cup kicks-off in Russia. The match represents the last warmup match for Les Bleus before the 2018 World Cup. This will be only the 4th time the USMNT has competed against Equipe de France. The last time the two teams faced each other was in November 2011 in Paris, a 1-0 French victory. The other two matches were both French wins back in 1979. VIDEO – International Friendly Match November 11, 2011 – France vs. USA – Stade de France.